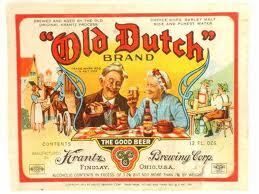 We have an event in my family started by my uncle Jim 32 years ago called the Old Dutch Open. 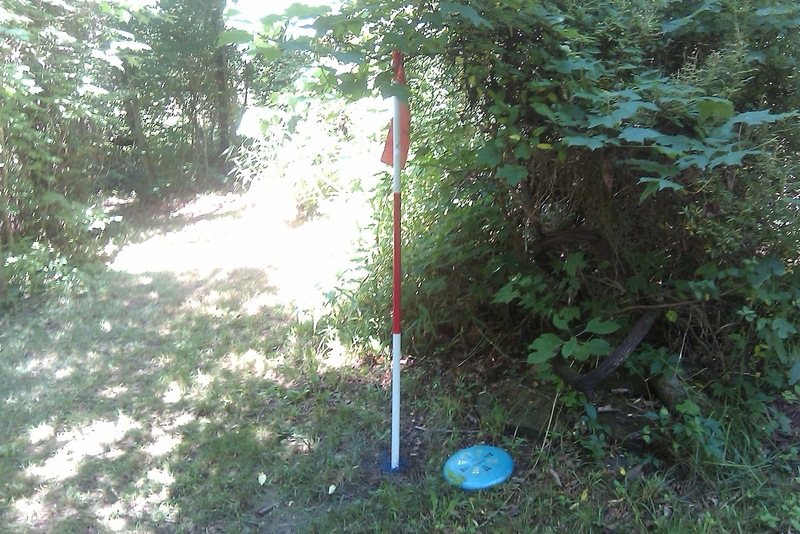 The Old Dutch is a Frisbee Golf tournament that is held every spring on my Great Grandparents farm in Southern Ohio. Every spring around 20 participants gather, along with many additional family and extended family members, to celebrate life. I have learned many life lessons at this event, and as I often do, I’ll share some of them with you here and explain how they make sense to me. The first lesson I learned was give everyone a chance to join. There are a lot of different kinds of people who play, and that makes it more enjoyable. Some of them are family that I have known all my life. Some, friends of the family that I’ve know my whole life as well. Some went to college with my Uncle, I have known them since the start of the tournament 32 years ago and are now like family. Then there is everyone else, friends of friends, one time players, school friends of the children of the players, work friends, it goes on and on. Why was this important? When I started working with salespeople, I found them like players at the Old Dutch. Some I were closer to, some not so much, but I had to play with all of them. Not only play with them, but compete at a high level. Learning coping skills for different personalities helps a lot. Everyone in your organization needs to be given the chance to join in and win. The second lesson is truly a life lesson. Sometimes you are leading, sometimes in last. Some days things come easy, some days not. Luck may be with you, or playing against you. Guess what? You still have to play. Grip your Frisbee, look where you want to throw it, wind up and let it go, watch it fly, keeping your eyes on it because it rarely lands exactly where you aimed. Walk to the Frisbee and do it all over again. Sometimes you don’t have a good throw, or a good option to make the next throw so you have to make the best shot you can, because you do have to throw. Just like life. Make a decision, see the results, make the next decision based on your options. After the game is over you can look back at the bad decisions or missed opportunities, while you are playing you have to think about the next shot. I have seen salespeople struggle with this as well. You have to do what you can with what you have in the sales process. You can visualize the perfect sales process, but you have to sell in the one you have. The third lesson I’ll share today is have fun, it is a game. This doesn’t mean don’t try, or don’t care, it means if trying and caring make you forget you are playing you need to reverse the order. I have been playing when I was near the top of the leader board and all of the sudden I get ultra-serious. The first thing that tends to happen when I do this is my game goes to hell. My shots get erratic. I then get even more serious and frustrated. I also stop having fun. If the game isn’t fun why are you playing? Same with work. If it isn’t fun, why not? Why do it? Money is always the answer, but few of us have a position that pays so well we can’t get close to it doing something we like to do. Life should equal fun, if not, look at your life. 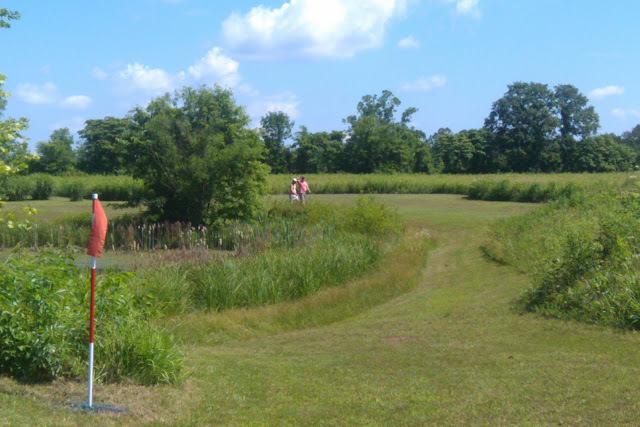 So I’ll be throwing a Frisbee over the hills of Southern Ohio this week, having fun, with my extended family, hoping everyone else in the world gets to experience happiness like this. I had to laugh Steve...Old Dutch to us Canadian is a Potato Chip company. When I play golf I have to stop and remember these important lessons. I am out to have fun, when I have fun I usually score better than when I try to break down the fundamentals of the game. After all I am not Bubba or the guy who just won the US Open. Do you Sell like Football or Football? What is your number one?